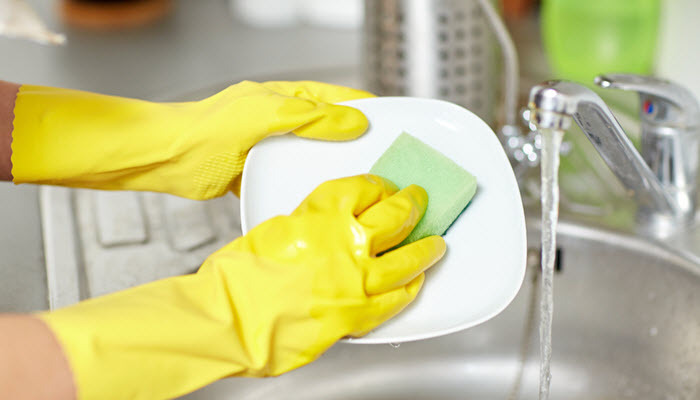 Handwashing is one of the best ways to prevent the spread of infection. You are supposed to wash your hands after using the washroom, handling raw meat and fish, and before and after eating. Although great for your health, handwashing also has its downsides. For one, it can strip your skin off of its natural oils, leaving you with dry and cracked skin. A good lotion can help remedy that. However, if you want to prevent the problem from happening in the first place, you need to invest in the best moisturizing hand soap. 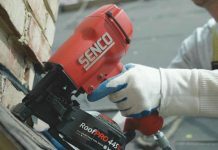 With that, here are the products we are more than happy to recommend. 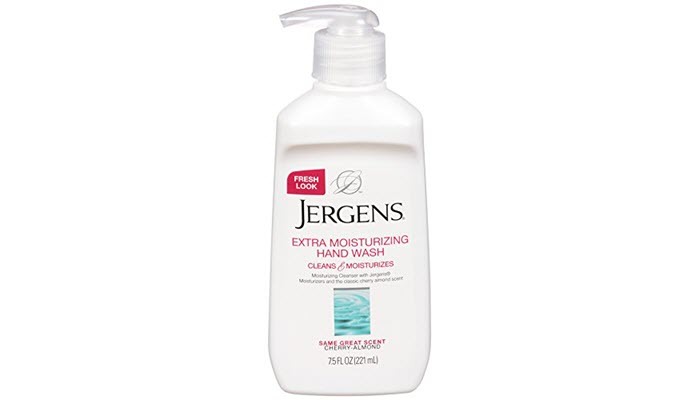 Jergens Extra Moisturizing Liquid Hand Wash Pump is our pick as the best moisturizing hand soap. It has this creamy formula that creates a really nice, rich lather to effectively remove dirt from your hands. Despite being creamy, it won’t dry your skin out or leave it feeling taut and stiff. It isn’t that hard to rinse off, too. Apart from its great cleansing property, the product also has a cherry-almond scent that smells really wonderful. It’s not overpowering and it doesn’t linger too long on the skin. This shouldn’t be an issue for you unless you really have a sensitive sense of smell. Most users, however, didn’t experience any allergy flare up with this product. You don’t need a lot of the product to get a thick lather. In fact, you only need a small amount with this one. In essence, this means one inexpensive bottle can last you for quite some time, giving you more value for your money. 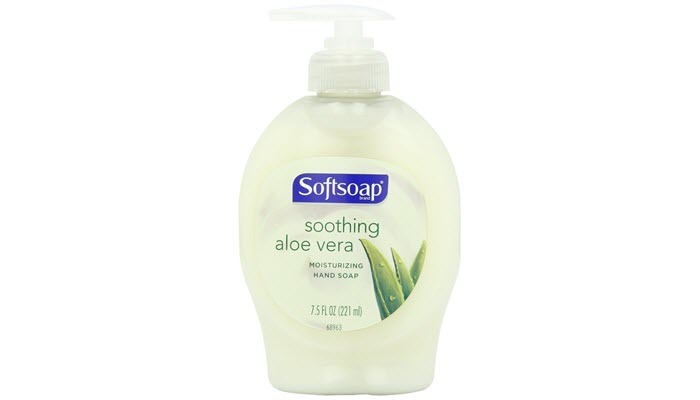 Softsoap Moisturizing Liquid Hand Soap is another great product to try. It contains aloe vera, which is known to have great moisturizing and wound healing properties. So, if you have chapped and irritated skin, be sure to not miss this soap. The scent of this hand soap is very light. In fact, it smells refreshing. Its consistency is smooth and silky and it feels a bit greasy as you wash your hands with it. Surprisingly, however, it is very easy to rinse off. It leaves the hands soft and smelling nice. 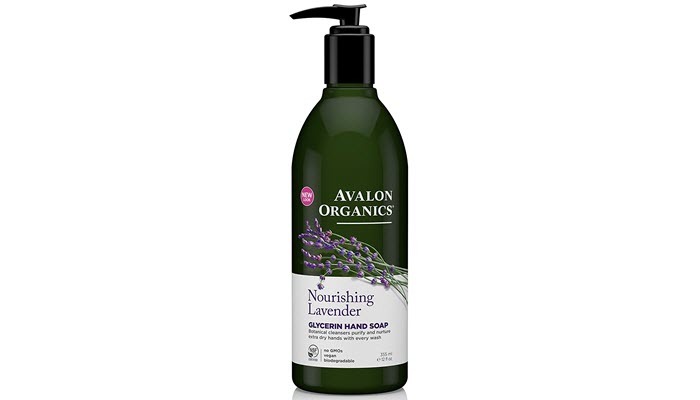 If you are looking for something that’s vegan and biodegradable, invest in Avalon Organics Glycerin Hand Soap. It is formulated with botanical cleansers and essential oils to cleanse and protect your skin. It also has glycerin and vitamins for nourishment. This hand soap doesn’t have preservatives, artificial color or harsh chemicals to ensure your skin’s safety. If you are on the sensitive side, these are the properties you should be looking out for. One of the things you’ll like about this hand soap is its lavender content. It has a calming and soothing effect, perfect when you’re under stress or you just need to relax. Its scent is just right- not too subtle or overpowering. In case you’re not into lavender scent, the brand offers other variants in peppermint and lemon. These two scents are great if you want to feel refreshed and energized. 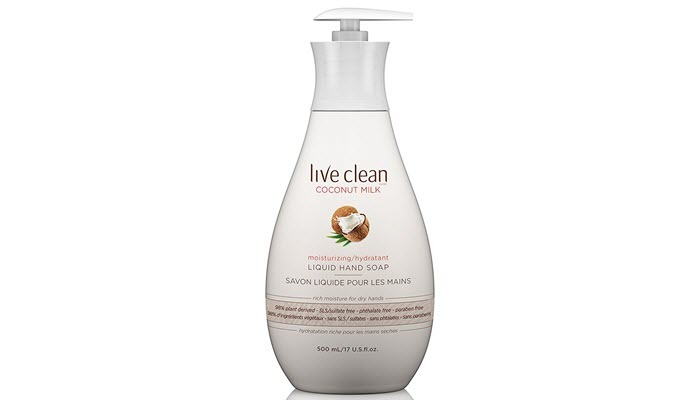 If your budget is tight but still want to give your hands some pampering, Live Clean Coconut Milk Moisturizing Liquid Hand Soap makes a great choice. Each bottle contains 17 fluid ounce. For its price and size, it makes such a great deal. Plus, it comes with a pump, too. This makes dispensing a lot easier, especially when your hands are too dirty for squeeze bottles. One of the things you’ll love about this product is its coconut milk and apricot content. These two can bring back your skin’s luster and moisture so you can end your problems with dry skin. You can also find vitamins B, C, and E in its list of ingredients. Actually, this hand soap contains 98% plant-derived ingredients. 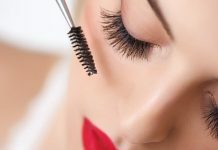 There are no phthalates, petroleum, phosphate, and even parabens to harm your skin. The product has a really subtle scent. Although it’s infused with coconut milk, its scent isn’t that bothersome. It’s actually refreshing. The soap feels luxurious and soft when it lathers so you’ll really enjoy using it each time. Buying the best mositurizing hand soap isn’t enough. You also have to be more aware of what you do on a regular basis that strips your skin’s natural oil. Not all soaps are created equal. Some of them are scented while others are formulated with organic and natural ingredients. There are soaps that are created with calming ingredients and there are others that come with antibacterial properties. 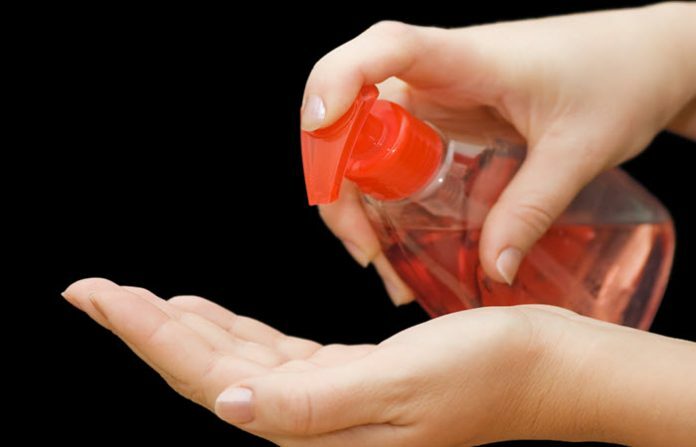 For dry skin, pick a hand soap that’s moisturizing. It should contain little to no synthetic ingredients, particularly fragrance and dyes, as they can strip off the natural oils on your skin. Find one with as many natural ingredients as possible. Using a moisturizing hand soap isn’t enough. 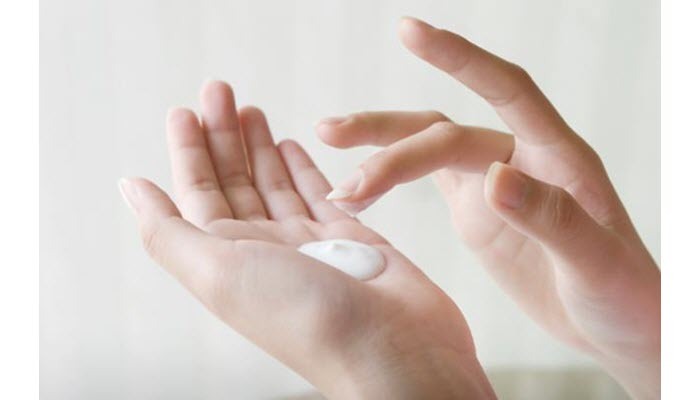 If you want to ensure you won’t suffer from dryness and cracked hands, make it a point to use a moisturizer or hand lotion after washing your hands. Apart from locking in moisture, it can also protect your skin by boosting its natural barrier. Some household activities can compromise your skin. If you know you’ll be exposed to harsh elements, such as bleaching agents and strong laundry detergents, wear a pair of gloves. During winter, avoid exposing your hands to extremely cold temperatures, too. Make sure you are wearing your gloves if you’re going outside. If your hands are severely dehydrated, you can consider an overnight treatment. Apply a good layer of Vaseline on your hands. Don’t forget the spaces between your fingers and the back of your hands. After you’ve applied a good coat, wear a pair of clean gloves and let the Vaseline soak your skin overnight. Apart from moisturizing your hands, you also need to hydrate your body. Drink enough water, especially when it’s hot. It can also help if you use a humidifier at home. It can add moisture if the air around you is dry.